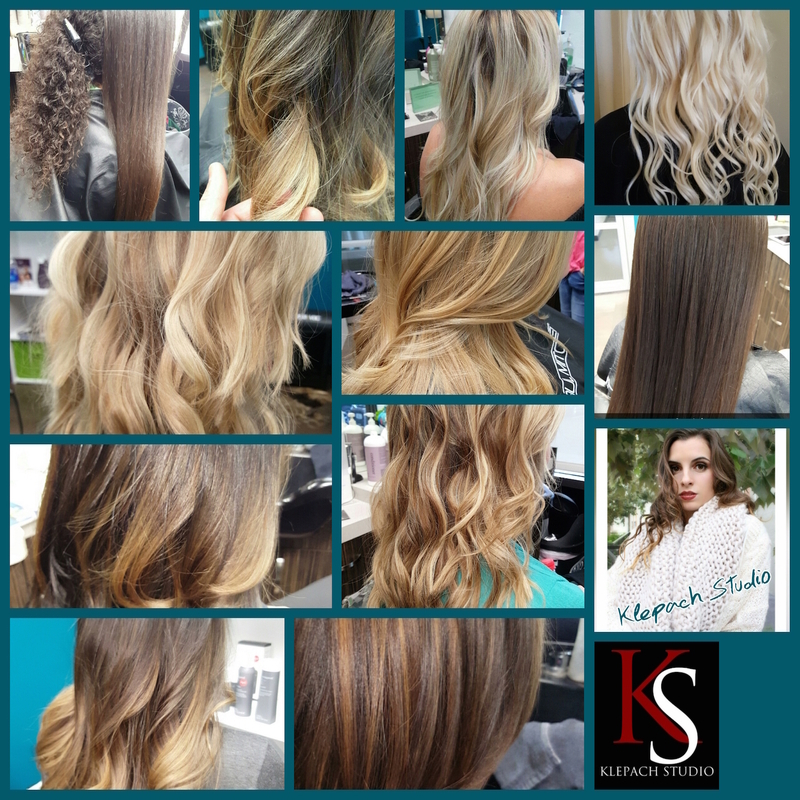 Stylist Rick Klepach – owner of Klepach Studio at Sola Salons Galleria Oaks in San Antonio – has been doing hair for five years. And, he’s been his own boss that whole time. Rick knows a thing or two about effort and discipline. 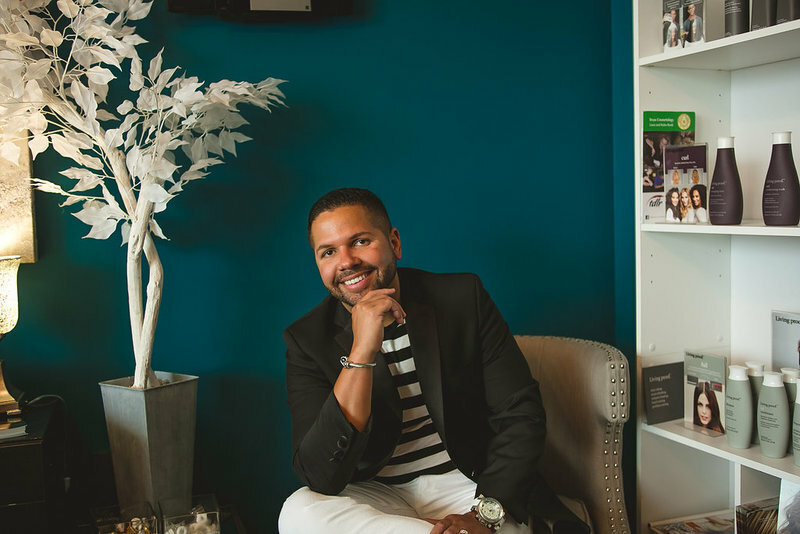 At 18, he managed a series of salons in San Antonio, working the front desk, handling booking — taking care of the backend business and grunt work. Rick wanted to be a hairstylist. “But,” he says, “I didn’t have the means to go to school at the time.” Rick tried his hand in the corporate world at Aetna Health Insurance instead, and he dabbled in retail at Saks Fifth Avenue, too. In 2010, though, Rick was burnt out, and disappointment that he hadn’t pursued his real passion. 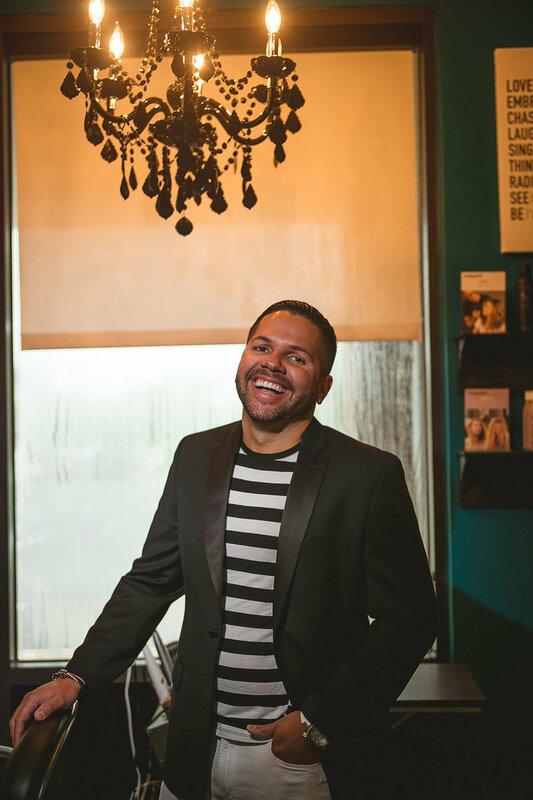 It was Rick’s partner who encouraged him to go to cosmetology school — and, that loving reassurance was all the momentum Rick needed to finally enroll! In his late twenties, Rick was one of the older students at the Paul Mitchell School in San Antonio. No matter: That ended up working to his advantage. He’d seen, firsthand, how much money salon owners take from their stylists. “I knew exactly what I wanted to do. I wanted to open my own studio,” Rick says. He was the first to graduate from his class. “I was out in ten months,” Ricks says. By November, he had his studio ready to go, and was already handing out business cards. Rick founded Klepach Studio through Salon and Spa Suites. “They were brand new in San Antonio,” Rick recalls. He was the first tenant to sign a lease. Rick didn’t have any complaints about his previous digs – “It was a great place,” he says – but three years into his new career, the stylist was ready for a change. When Sola Salon Studios popped up in Rick’s Facebook feed, he couldn’t resist investigating further. He called building manager Scott Halperin, and set up a same-day tour. “I was there for about two-and-a-half hours. I knew I loved the place, but I couldn’t decide which room I wanted,” says Rick, who was drawn to Sola’s contemporary aesthetic. Another selling point was the life insurance and short-term disability Sola Salons offers its stylists. “A lot of us stylists don’t automatically have those safeguards,” Rick says, noting that they’re utterly important for working professionals. Rick, then, regularly attends training seminars, and he jumps at opportunities to learn new techniques — or new ways of doing old techniques. “I’ll still take the time to sit in a class and learn because – even when something seems repetitive – I always pick something up,” he explains. Rick’s so into continuing education that he worked as an educator for Living Proof Technology; he recently wrapped up that gig, and is striking up a deal for another teaching gig. Back at Paul Mitchell, Rick hated color. “I didn’t get it; I overlooked it,” he says. A mentor, Cassandra, who also just signed on at Sola Salons Galleria Oaks in San Antonio, was constantly counseling Rick to relax. “She said color would eventually click. And, it did,” says Rick. “For whatever reason, I always get color corrections coming through the door,” he continues. Based on his clientele’s needs, Rick’s taken the time to master blonde. “From hair coloring to cutting, I love it all,” he says. He also specializes in Brazilian Blowout Smoothing treatments – a must for that Texas humidity! – and healthier, tape-in extensions. Those are Rick’s professional interests, but his real specialty is client relations. “I pay attention to details — not just about their hair, but about their lives, too,” Rick adds. Clients are like family, and Rick has found that his Sola studio provides an opportunity to truly nurture those important relationships. For more about Rick, click here to visit his website. 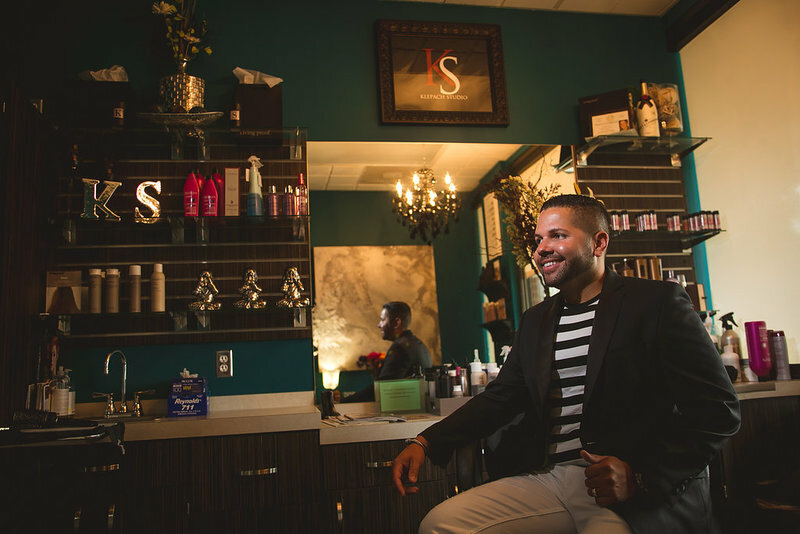 For more on Sola Salon Studios in San Antonio, click here.